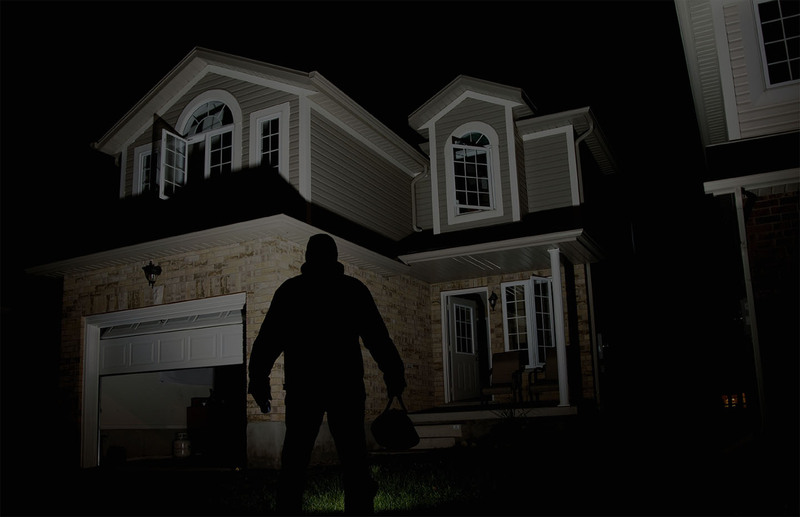 Police in Murang’a have launched a manhunt for burglary gang targeting homes and stealing electronics and other household valuables. While commenting on the incidences, Murang’a OCPD Mr. Johnston Limo on Thursday said that these cases, which had previously subsided, have recently escalated at an alarming rate in Murang’a town and its environs. Limo said that the thugs use master keys to access people’s homes. They are said to be in the habit of posing as tenants who are looking for accommodation in residential areas as a ploy to spying on unattended houses whose owners were away during the day before striking later to execute their mission. Limo confirmed that one suspect has been arrested after being captured on a CCTV cameras. “This suspect, who is a house girl at a residential house in Kiharu Estate, was captured on camera opening the main gate for the thugs who included beautiful girls,” explained the OCPD. The OCPD appealed to the members of public to employ a ‘See it, Hear it, Report it’ campaign and to be on the look-out for any suspicious behaviour in their villages. This includes people and vehicles that appear unusual or out of place. “My direct appeal to local communities is to not just ignore something you see or hear that seems out of place. This could include a suspicious vehicle outside your neighbour’s house or hearing the sound of glass smashing nearby. Note down such car’s registration number or description of any suspicious persons you may have seen and report it to us if you believe it to be unusual,” he appealed. Rubi Nduta Kibuthu, who is a doctor in Murang’a, narrated how she got into her place only to find the door to her house wide open and the lights on. She was shocked to find all her electronics, gas cylinder, jewelry, perfumes and other valuables worth over Sh.27, 000 all gone. It was the same case for Martin Ndegwa, a freelance journalist who lost television set, a guitar, gas cylinder and other valuables. Martin feels that he would have lost more including his cameras and laptops was it not that he had carried them to work. James Githinji’s case was different as he fell victim to a woman who had disguised herself as a house help looking for employment. Githinji who is a newspaper distributor in Murang’a town, narrated how the young woman pleaded with them for a job. However, barely a day after employment, the ‘house help’ swept their house clean of every valuable clothes and items. For Lillian Njeri, she witnessed thugs pack her neighbour’s belongings into a waiting silver Bluebird vehicle before taking off to unknown destination.